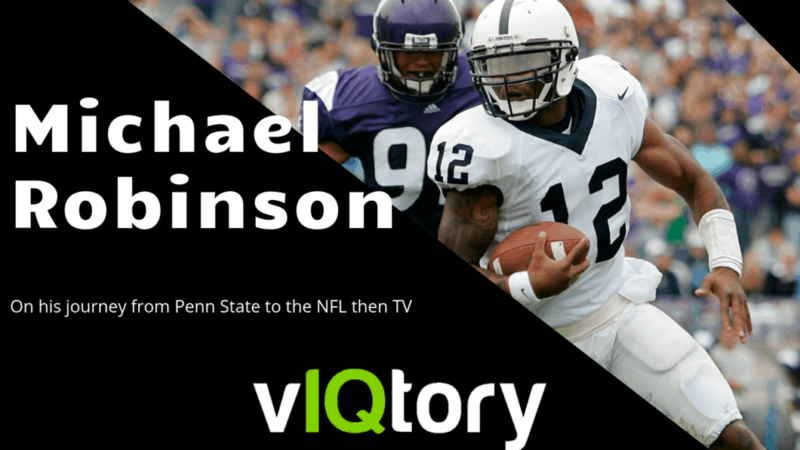 On this episode of the vIQtory podcast we are joined by NFL Network personality, Super Bowl Champ, Michael Robinson. Michael had a 8 year career between the Seahawks and 49ers where he was a captain in 6 of those seasons. He graduated Penn State with 2 degrees and as a versatile athlete who played all over the field. Mike details his journey and his current work with us.